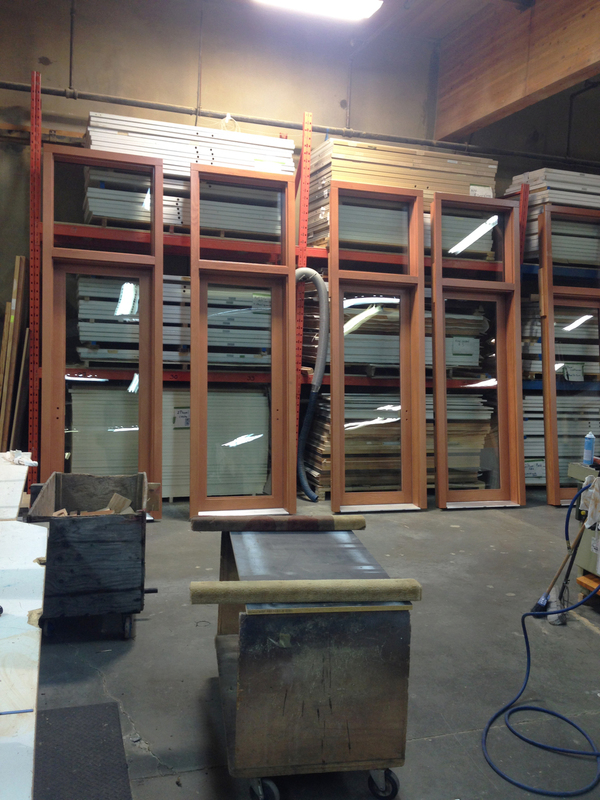 These gorgeous fir full lite doors with transoms have been manufactured with care at Tundra and are ready for install in the entrances of the homes at Five on Wilson. Check out out the website www.fiveonwilson.com to find out more information about this exciting new development. And register today for your tailored package including pricing, plans and specifications. Newer PostRegister Today to Become One of Five!